Resistance to most chemicals. 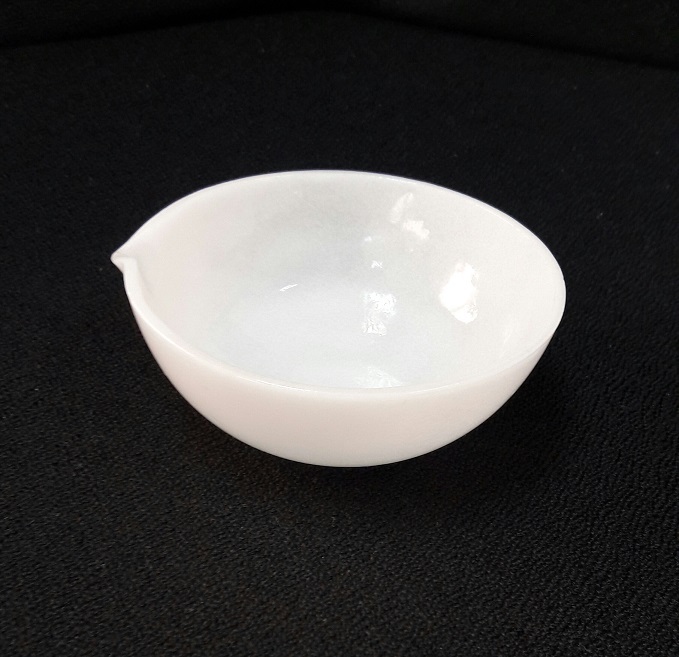 At high temperature, it is weak against hydrofluoric acid and phosphoric acid. Do keep the silica clean after every use to avoid trace impurities being trapped.